This bag is hand made, and inventory availability may fluctuate based on customer demand. 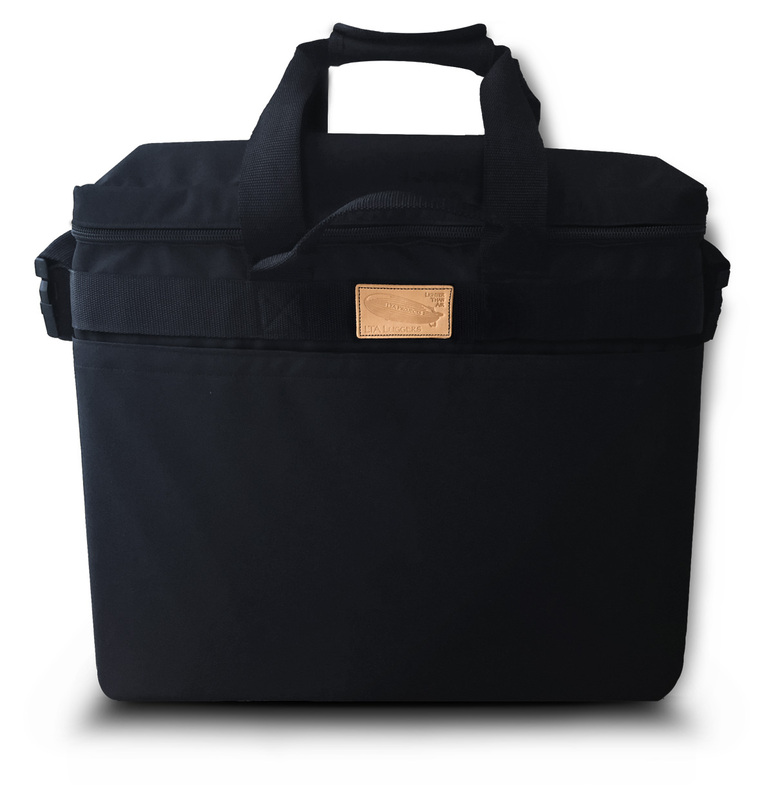 When out of stock, there can be a several-week lead time for new bags. If your need is immediate on this bag, please contact us at 800-704-9154 to inquire about the current inventory level details. Our Cinema Display iLugger case, made with the same heavy nylon fabric on the outer shell and thick foam padding on the interior to protect your computer or monitor during your short or long commutes. Water resistant.